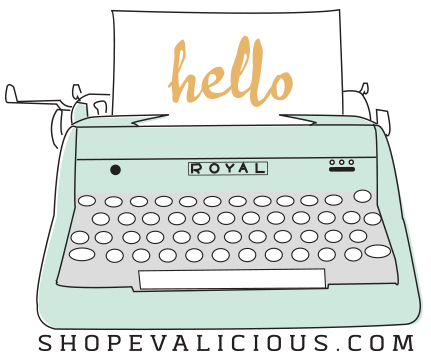 shopEvalicious.com: October winner!! More Christmas Art Journals? October winner!! More Christmas Art Journals? is Noralynne (etsy user name). I'll be convoing you to let you know! Thank you so much for your support everyone! Like I was saying in my shop, I'm gonna spend this month thinking of a way of rewarding my customers. ?Maybe some sample button flowers with a min order purchase (available in limited quantities). Haven't decided yet cause too much going on. Thank you SO MUCH for your overwhelming response to my art journals!! WOW. I was thinking to myself when I was making them that 'they wouldn't like it!'--ha! You surprised the crap outta me! I feel so bad that I only made like 50 of them. I ordered more stuff to make them but they won't be ready until one week before December. If that's ok with you, please email me (eve_johnson@live.com) with your paypal email addy and when i've got them made, I'll notify you as soon as they're ready. Thanks! Sent you an email re: the kits.